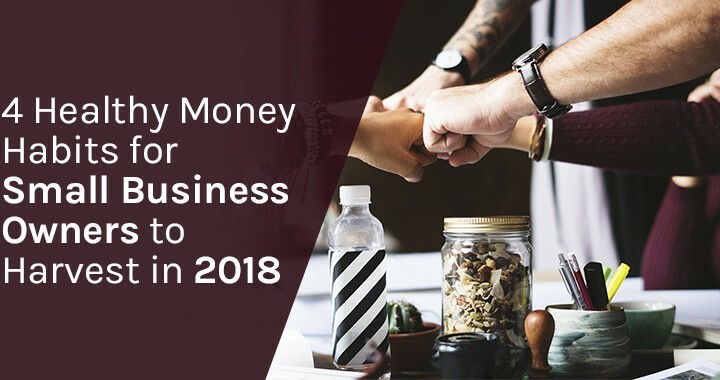 The New Year gives small business owners the opportunity to wipe the slate clean and reset their habits for a more financially fruitful 2018. And while seeking out professional taxation advice for your small business is a great first step, there is more you can be doing to make sure that your business finances are in order when tax time rolls around. 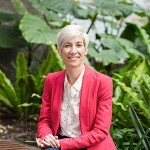 Fortunately, we have money expert, Kirsty Lamont from financial comparison website mozo.com.au, on hand with four handy money habits to incorporate into your small business over the next 12 months. Bookkeeping might be one of the most tedious and a time-consuming element of running your own business but it’s also incredibly important! So in 2018 commit to updating your books at the end of each day or week depending on the volume of your sales and expenditure. There is a bunch of new cloud-based software that makes this process a whole lot easier nowadays, and this could also mean slowly transitioning into a paperless business. Another option is to hire a bookkeeper from outside the business to lend a hand, just check out the following 10 tips to make sure that you’re hiring the right bookkeeper for your business first. Keeping your personal finances strictly personal and your business finances strictly business is key to financial success as a small business owner. This means a complete divorce. If you’ve been using your personal plastic for business-related expenses it is time to nab yourself a company credit card or if all of your cash flow is going into the same account you use for your everyday expenses you’ll be wanting to grab a business bank account. This will make your finances more straightforward and your accountant will thank you come tax time. A successful business is born out of a scrupulous budget so set aside some time to go over your budget and set a plan for maximizing profitability over the second half of the financial year. While revising your budget now is a great start, the best business owners will make this a regular habit. Constantly refining your budget each month will give you a better idea of your true income and actual costs, both recurring and occasional, over the course of the next 12 months and give you a good indication of the months when the business is thriving and when it is a little quieter. Coming off the summer break your business might be booming, but it isn’t always that way so it is important to compensate for seasonality or big unexpected expenses by setting up a rainy-day fund. Using your budget, figure out your unavoidable operating costs (including things like wages, energy bills and rent) so that you know how much money you’ll need each month and aim to save enough for a buffer of at least 3-6 months. The good news is that by throwing these funds into a business savings account you’ll not only benefit from the interest rate attached but have access to your funds if required down the track.